Until your children are old enough to go to ski school (usually when they are four years old) you will need to source daytime childcare or a private nanny for your family ski holiday if you want to ski rather than look after your children yourself. Even when they are older children are unlikely to have the stamina or desire to ski for the whole day which means if parents wish to have a proper ski during their holiday they will need to book a nanny or some other form of childcare. We look at the various childcare options and nanny agencies/services available to families in the Alps. The vast majority of chalets and hotels we work with do not offer their own childcare services or nannies which means clients will need to use an independent nanny agency. There are plenty of these nanny agencies based across the Alps offering different services from private nannies to lunchtime clubs making skiing with children a lot easier to manage. We list recommended independent ski resort nanny agencies below. However, you may prefer to stay with a chalet company that also offers childcare. Your choice of chalets may be smaller but booking a holiday this way is a neater solution as your accommodation and childcare will be covered by just one holiday invoice. 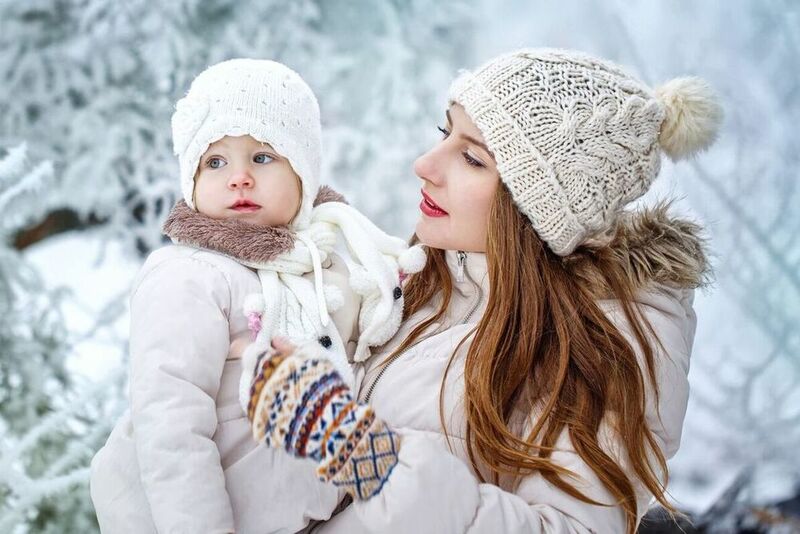 To help you choose which nanny service will work best for you, we have put together a list of independent nanny agencies in the most popular ski resorts of the Alps. Please note, not all chalet companies will allow independently booked nannies into their properties so please check with us that this is possible before you book your chalet. Vacation Nannies offer a bespoke nanny agency service with three different week long packages available (from 8 flexi hours a day to on-call 24/7). Every single nanny is an experienced professional who will bring the magic to your family holiday. Whether it’s outdoor fun, crazy crafts, dressing up or a quiet story, your kids will be inspired and ready for bed at the end of the day! They know that all families – and all holidays – are different. That’s why they offer a range of holiday nanny packages, so you can choose the best one to suit your family. They can also create entirely bespoke packages. All of their nannies have enhanced DBS checks and paediatric first aid certificates. They are available to stay with your family in all resorts: they match a nanny to your family before you leave and they can also travel with you to lend a hand on your journey to and from resort. Cheeky Monkeys offer quality childcare service to families on ski holidays throughout the French Alps. Private nannies available but they also offer a kids club for children who are in ski lessons in the morning. These children will be collected and taken back for lunch and afternoon activities with other children of a similar age. Jack Frost's offer quality childcare and nannies in the Portes du Soleil ski region. The staff can be flexible to meet your requirements. Staff will come to your chalet, hotel or apartment fully equipped with toys and games. T4 Nannies are the loveliest nanny and childcare agency in the Alps. They hand pick nannies who share their belief that undivided attention, fun and getting involved are the key ingredients to a happy child and a successful family ski holiday. Jelly and Ice Cream provide childcare in the form of private nannies and babysitting services day or evening. They also provide a lunch club in Val d’Isere with ski school pick up and drop off service. Merrinannies is a professional private nanny service within the most popular ski resorts of the Alps. In the Three Valleys they operate in Courchevel and Meribel. Snowbugs a high quality, friendly and trustworthy, private nanny service, entertaining your little ones in the comfort of your own holiday accommodation. Jelly and Ice Cream also provide nannies in Meribel and Courchevel – please see above. T4 Nanny also provide nannies in Meribel, Courchevel and La Tania – please see above. SnowLittle introduce experienced nannies to families on holiday in the French Alps. 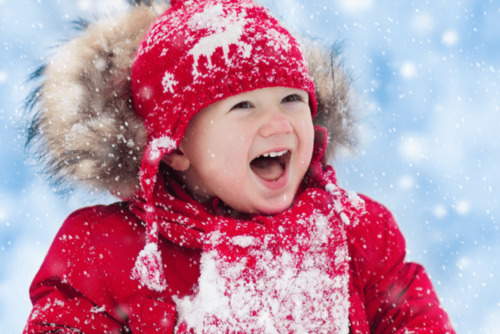 Whilst SnowLittle nannies are independant and not employees of SnowLittle, they ensure that they receive training specific to caring for infants and children in the snow and are able to cover all aspects of childcare as requested by each family. Safe Hands is a UK business operating in the Paradiski ski area of France. They have been providing professional childcare and nanny services since 2002 and offer childcare services to ski holiday companies and self caterers in the various resorts of La Plagne and Les Arcs. Merinannies also provide nannies in St Anton – please see above.